CENTARA HOTELS & RESORTS will open two hotels in Pattaya during the fourth quarter of 2014, bringing the company’s total number of properties, either in operation or under construction in the resort city, to eight. Centara Avenue Hotel Pattaya is part of the company’s core four-star Hotels & Resorts brand, while Centra Avenue Hotel Pattaya will be part of the three-star value Centra brand. Both properties are located within the same development in Central Pattaya, close to The Avenue shopping mall, and will share management and facilities. Centara is operating both under a management contract with owner the Tulip Group. A further phase of Tulip’s project includes apartments, which are planned to be operated under the Centara Avenue Residence & Suites brand. Centara Avenue Hotel will have 96 guestrooms, while Centra Avenue Hotel will have 51 rooms. “Pattaya is a destination of great importance and potential to us, and we are delighted to announce the opening of two new hotels in the central district of the city,” says Thirayuth Chirathivat, CEO of Centara Hotels & Resorts. Centara Avenue Hotel Pattaya is Centara’s second four-star property in Pattaya, with the other hotel, Centara Hotel Pattaya, also located in the central district. The Nova Hotel & Spa Pattaya, Centara Boutique Collection property is also set in Central Pattaya, while the other four hotels are all in the five-star Grand portfolio, and are strategically located across the city, in Naklua, North Pattaya, Phratamnak Hill, and Jomtien. All of the hotels are in operation except for the Centara Grand property at Jomtien, which is under construction. “The two new hotels give us a great strategic advantage in Pattaya, extending our very popular four-star range and adding to this our high-quality three-star value range,” says Chris Bailey, senior vice president for sales and marketing at Centara Hotels & Resorts. A medium-rise hotel set around an extensive freeform pool with waterslide and sun loungers, Centara Avenue Hotel will feature flexibility in room settings that includes the choice of a king-size bed or two double beds. Avenue Bistro will serve buffets and a la carte, there will be a coffee and bakery shop, and a fully equipped fitness centre. 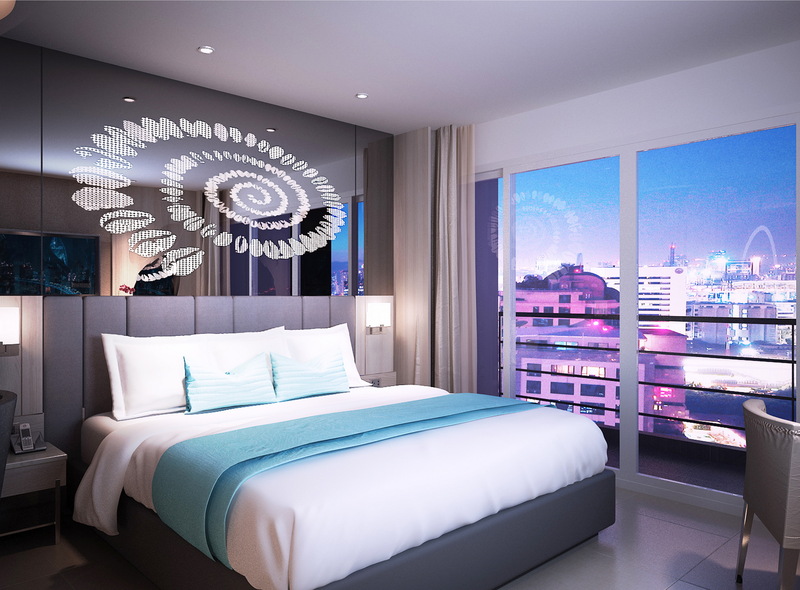 Centra Avenue Hotel Pattaya will be set in an eight-storey wing of the complex and have its own pool with Jacuzzi and a fitness centre at rooftop level. Its guestrooms will feature two double beds, for maximum flexibility in accommodation. 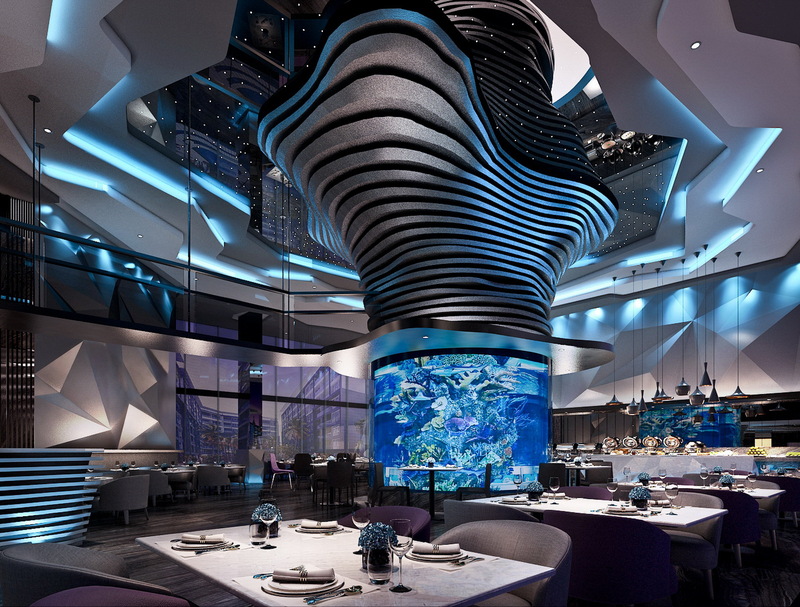 Synagogue Restaurant will be located on the second floor, and the hotel will have its own bar. Centara Hotels & Resorts is Thailand’s leading operator of hotels, with 47 deluxe and first-class properties covering all the major tourist destinations in Thailand.